I previously raved about Holistic Green Beauty's Chocolate Cleansing Balm (review here) and Orchid Cellular Protection Oil (review here). As you can imagine, when the brand came out with their 100% organic MÅNGATA collection, I couldn't wait to try it! Baume de la Rose is empowered with antioxidant rich botanicals and is infused with the essence of true Rose. 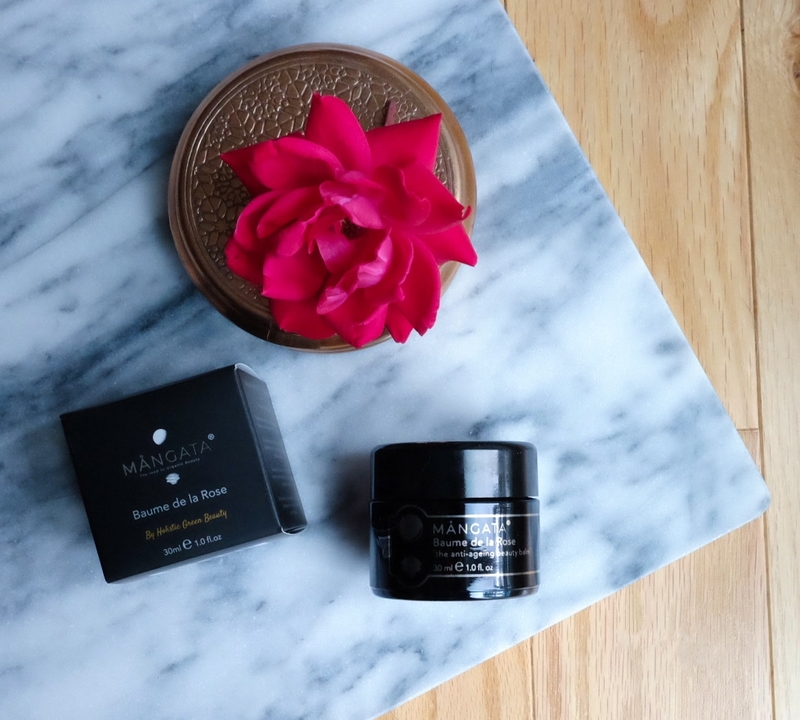 Working with the power of nature, this opulent anti-aging balm works to restore the youthful appearance of skin with its pure, organic formula. This ultra-nourishing hydrating concentrate repairs, soothes, softens and protects. Its effective properties infuse the skin with moisture and enhance radiance. This balm is has the most luxuriously silky texture that really softens the skin and smooths out fine lines. Unlike balms and oils that can be a bit greasy and heavy, this product glides onto the skin and absorbs completely within about ten minutes. In addition to its lush consistency, the rose scent is on point! It's natural and sensuous without being overwhelming. 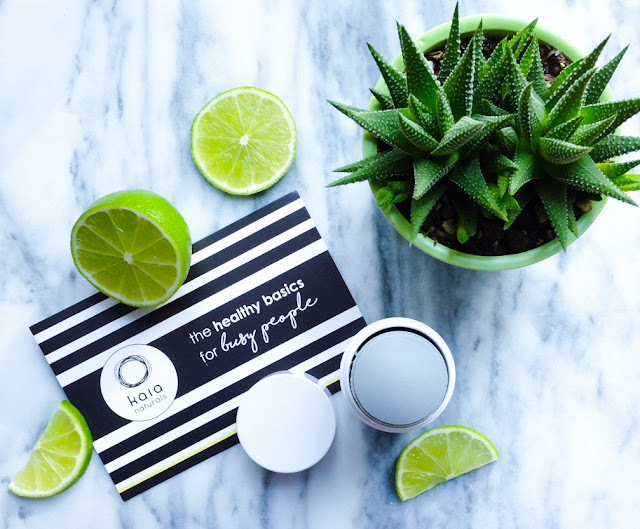 Not to mention, this balm is handcrafted with so many amazing ingredients! 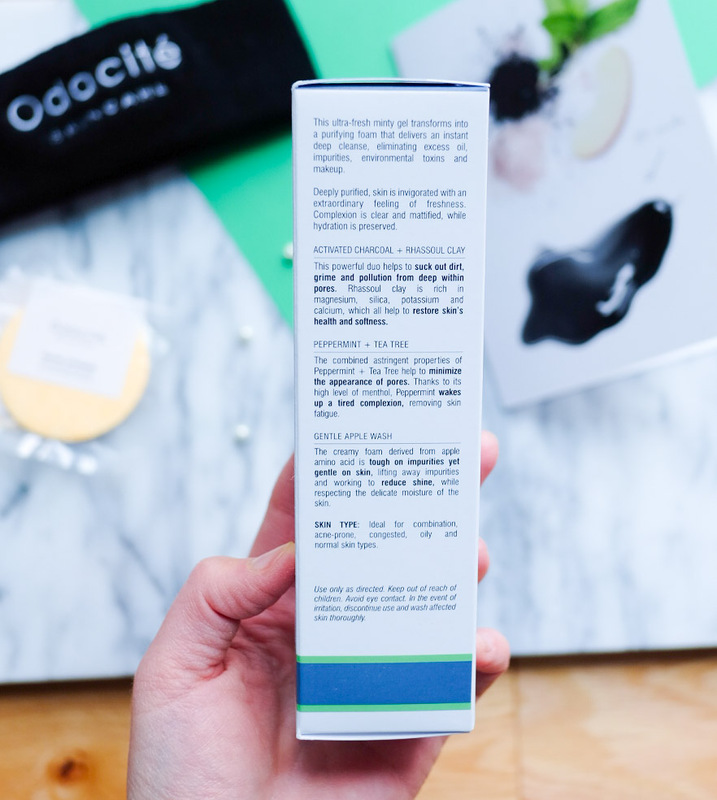 With an array of antioxidants and fatty acids, this balm truly soothes the skin. In particular, rose alba is an excellent emollient for dry, sensitive skin. In addition, prickly pear seed oil reduces the appearance of fine lines, helps prevent premature wrinkle formation, brightens dark under-eye circles, calms redness, helps relieve sunburn, and brightens and evens complexion. The vitamin E found in prickly pear seed oil is the highest of any plant oil on the market! I've been using this balm at night and it is so calming just before going to sleep! I like to apply a pea-sized amount of product in gentle, circular motions after cleansing, toning, and using a serum. This allows the product to create an occlusive layer that locks in moisture and seals in everything I’ve applied beneath it. You may need to experiment to figure out the order of application that works best for you, but my dry skin loves this balm! 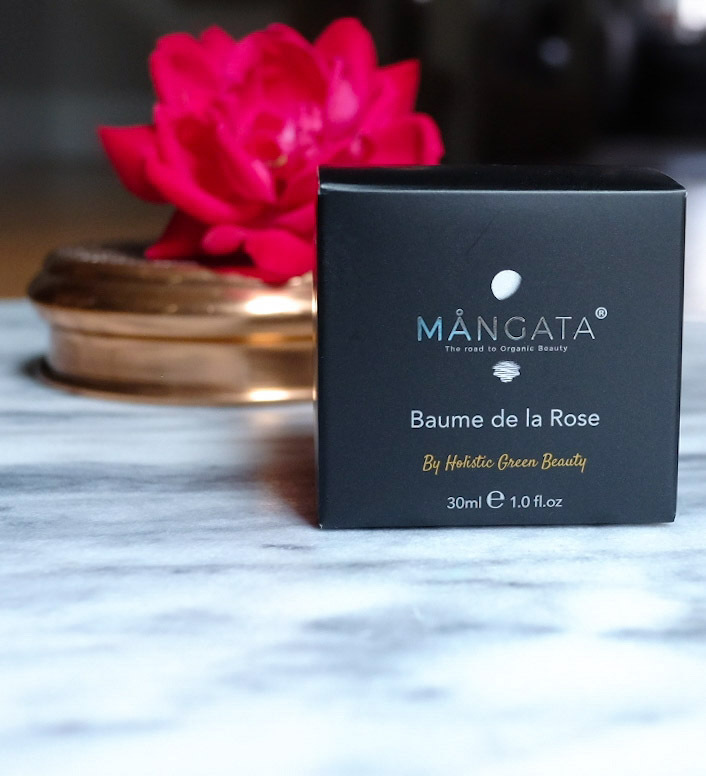 The MÅNGATA Baume de la Rose is another win for Holistic Green Beauty! 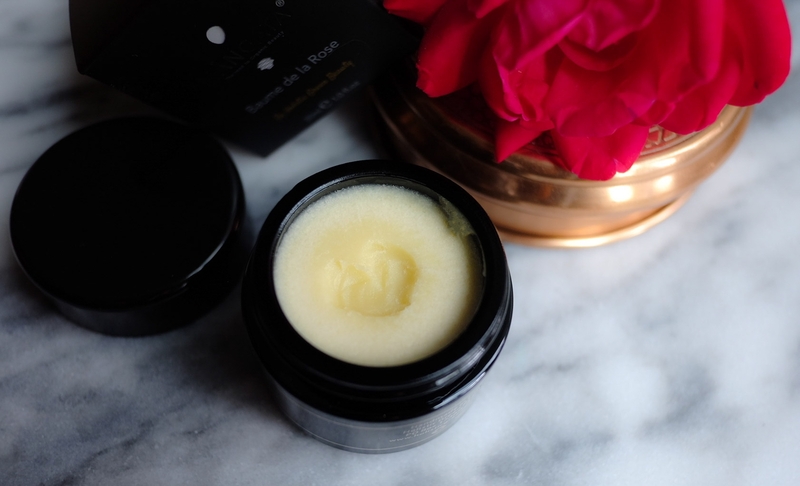 Much like HGB's Chocolate Cleansing Balm, this product is such an indulgent treat for my skin! 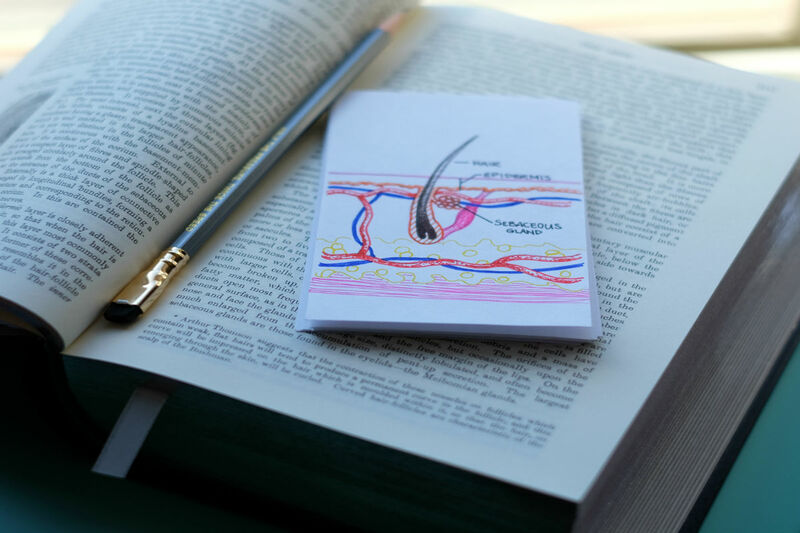 The texture is lush and silky, yet it absorbs beautifully! 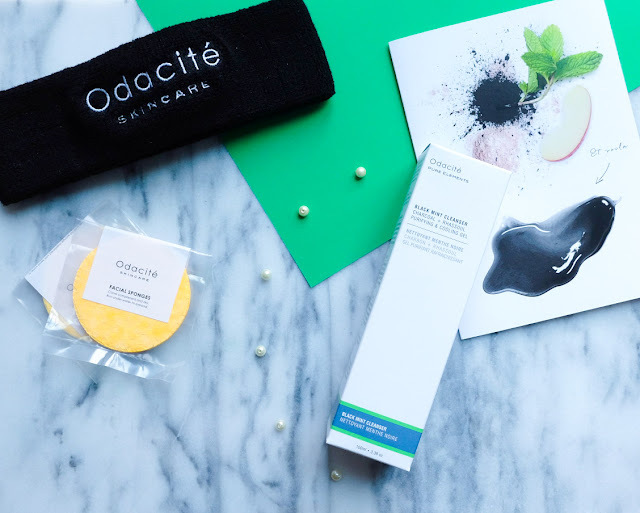 I find that it plumps and balances my dry skin, and plays nicely with the other products in my skincare rotation. 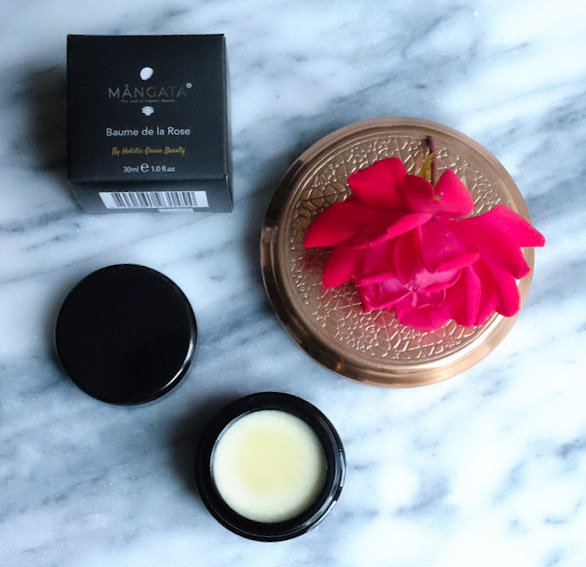 With its potent anti-aging ingredients that nourish from the inside out, your skin will thank you for using this gorgeous balm with its seriously addictive rose scent! The MÅNGATA Baume de la Rose retails for $110 USD (1.0 fl. oz., 30 ml). 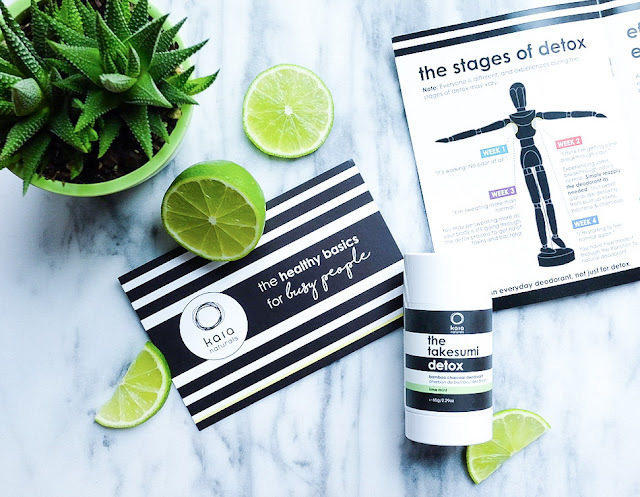 Have you tried any products from Holistic Green Beauty? *The MÅNGATA Baume de la Rose was gifted to me by HGB. As always, however, I have presented my 100% honest opinion. I cannot, nor will I ever, accept compensation in exchange for a positive review. 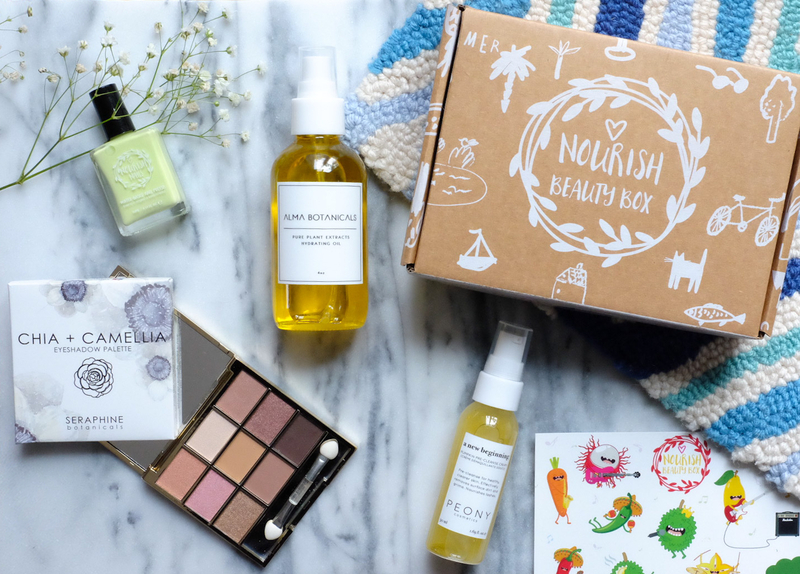 April's Nourish Beauty Box is filled with spring-inspired beauty products that are packed with natural, organic, and wild-crafted goodness! As always, the line-up consists of four, full-sized products from small, super innovative brands! The April Box is still available and retails for $45 USD. Each product within the box can also be purchased individually from NBB's online shop. Not to mention, a month-to-month subscription goes for $34.95 USD, with even greater discounts if you prepay for a 3 or 6-month subscription. There's free worldwide shipping too! Score! The April Box has totally won my heart! It features products from Alma Botanicals, Seraphine Botanicals, Peony Cosmetics, and Nourish Beauty's very own collection! 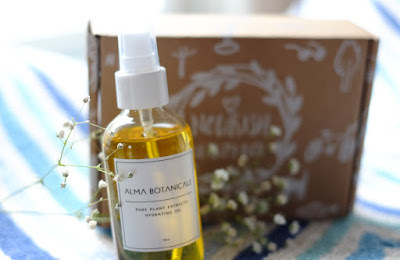 Alma Botanicals prides themselves on being the skin solution for all modern minimalists. 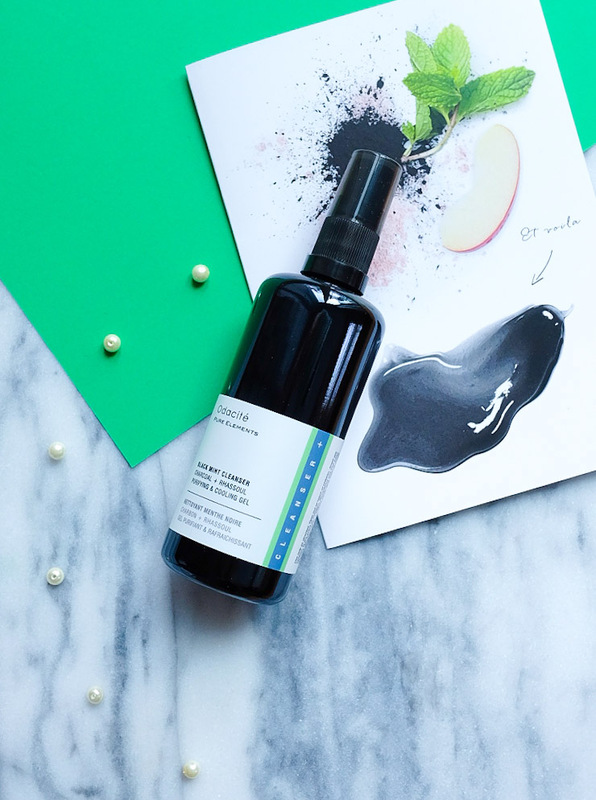 I'm always on the lookout for multi-tasking products that will help simplify my routine and this oil is a workhorse! 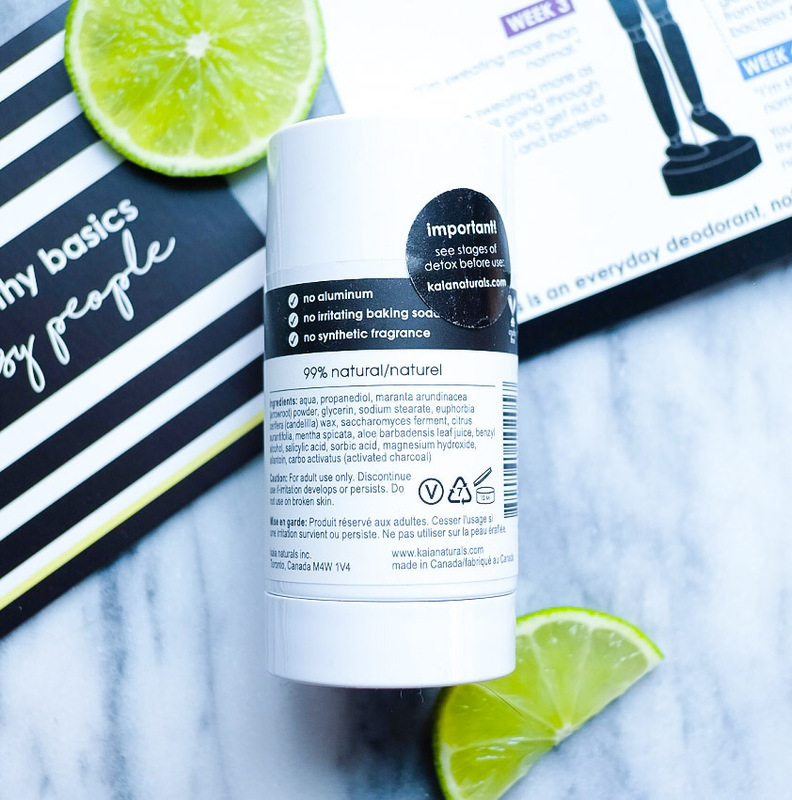 It's lightweight, fast-absorbing, and leaves my skin looking radiant and renewed. This oil can also be applied all over the body, in your hair, and in the bath. Made with the finest cold-pressed or steam distilled oils, this moisturizing oil is sure to make your skin luxuriously smooth for the upcoming summer months. This product is so intriguing! 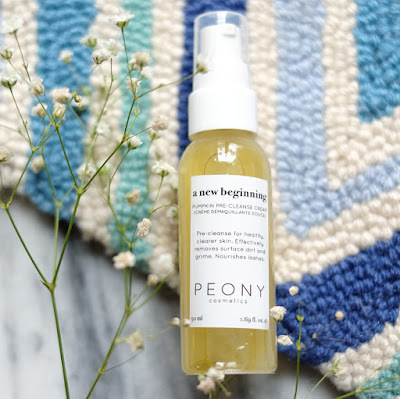 Designed to be used before your regular cleanser, this pumpkin-based pre-cleanse formula not only functions as an effective makeup remover, but also helps nourish lashes and hydrate the delicate eye area at the same time. It's also infused with pineapple extract and ginger root, yum! I should warn you, however, that the aroma is quite potent and may irritate you if you are sensitive to strong scents. 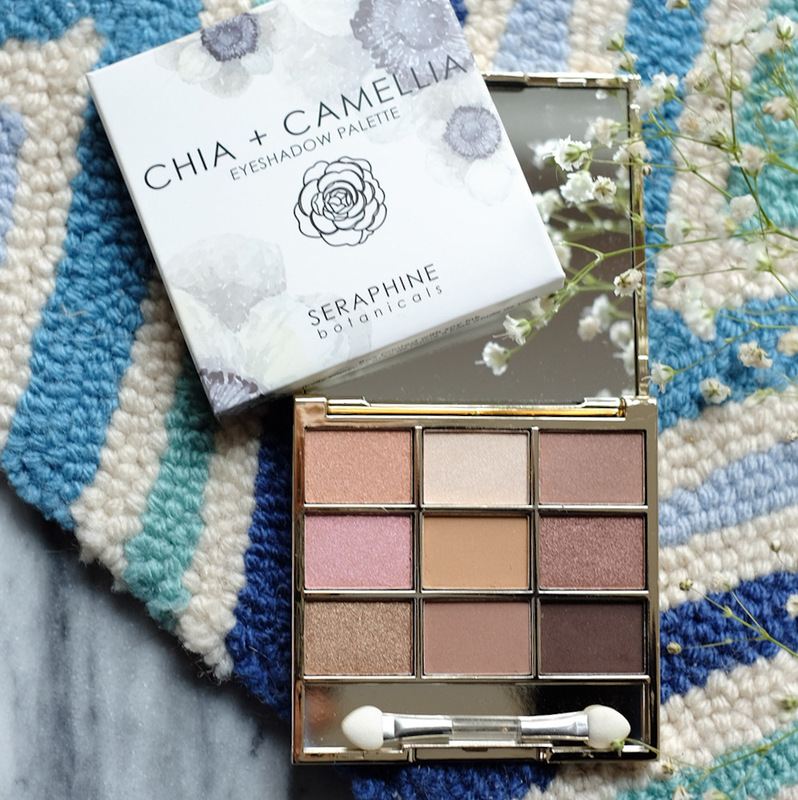 This palette is stunning!! The elegant, gold packaging is slim and compact. Combining both matte and shimmery hues, the formula of these shadows is infused with kaolin clay for long-lasting blendability, as well as Camellia and Chia seed oils to give you soft, smooth, pigmented payoff. Is there a more beautiful neutral palette? I don't think so! 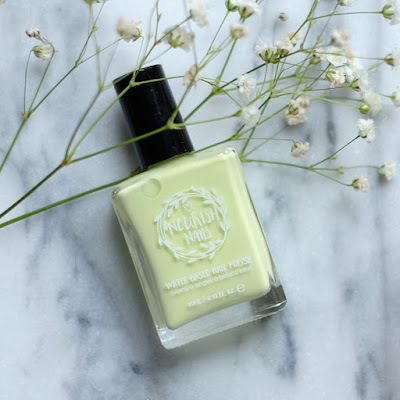 This water-based nail polish in the shade Follow your Bliss is a pale, pistachio hue that's perfect for spring! It's also vegan, cruelty-free, gluten-free, eco-friendly and formulated with natural ingredients. April's Nourish Beauty Box contained some amazing products from brands that I was super excited to test out. This box incorporated $135.50 USD worth of products, so there's no question that you get your money's worth by subscribing! 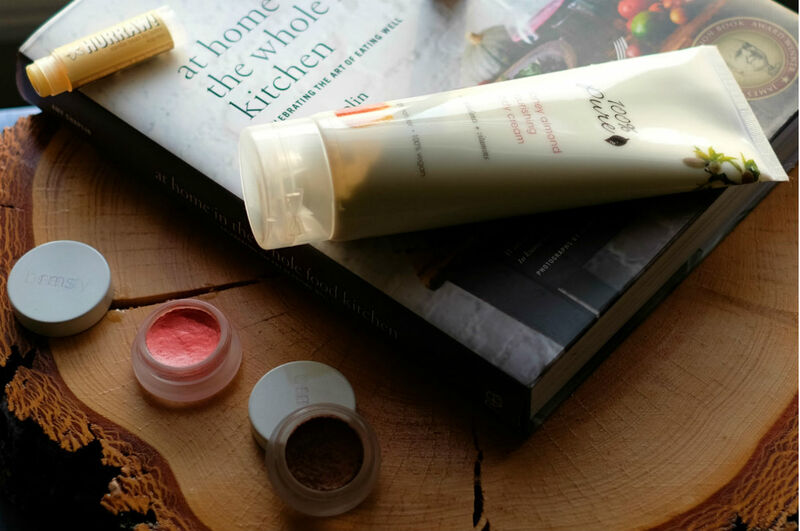 The Nourish Beauty Box is such a great way to experiment with quality products that you can feel great about using.